Bathtub and shower liners and acrylic wall systems allow homeowners to refinish bathrooms quickly and avoid the hassle of removing the old tub or shower. Several companies across the country offer and install the replacement units. The liners can be custom-fitted and provide a watertight seal without a complete bathroom remodel. Shower and bathtub liners allow homeowners to avoid a complete remodel. Bath Fitter has been in business for 25 years and offers acrylic bathtub and shower liners. The bathtub system includes a liner and a one-piece wall surround for a leak-free seal. The shower systems offer seamless walls with no corner joints and slip-resistant floors. Bath Fitter can also convert bathtubs into extra-large showers by removing the old tub and installing a one-piece shower surround in its place. Nu-Bath offers acrylic bathtubs, liners and wall surrounds. The company provides one-day installation. You can choose from five bathtub styles, seven shower pan styles, six bathtub colors, 20 wall styles and color combinations and 19 shower glass styles to create your custom bathroom. The company can also convert bathtubs into showers. 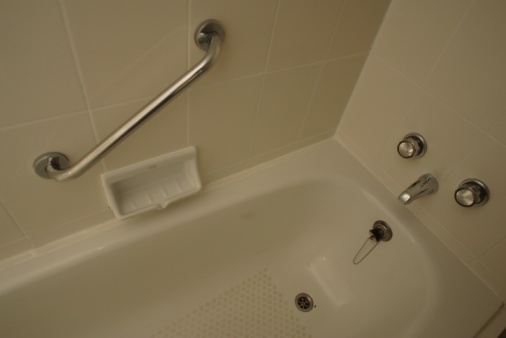 Re-Bath was started by the inventor of the acrylic bathtub. The company offers bathtub liners, shower liners, wall surround systems and tub-to-shower conversions. Re-Bath creates molds from measurements of your original tub to create a custom fit. The company has a catalogue of over 750 bathtubs and offers a manufacturer's lifetime warranty. Permaglaze offers 100 percent acrylic bathtub liners and wall surrounds. The liners can be installed in a few hours and are available in three colors. The company also offers Perma-Glaze, a polymer resin blend used to cover and restore the surface of bathtubs and sinks. 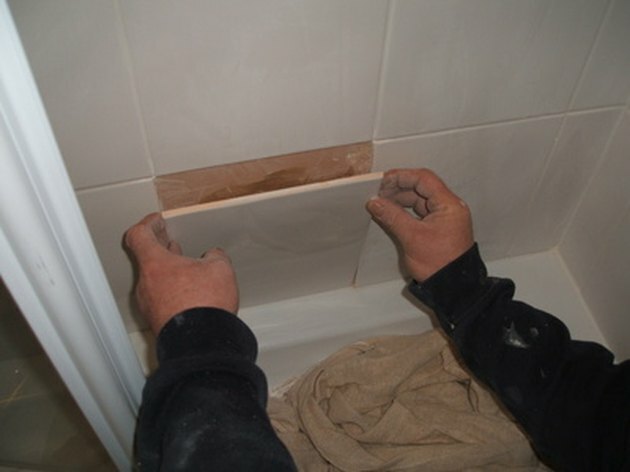 Can You Put a Bathtub Wall Kit Over Old-Fashioned Ceramic Tiles on the Wall?